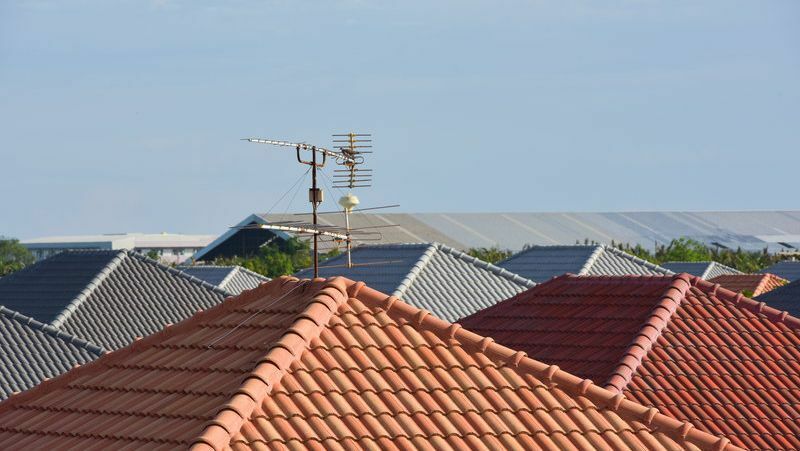 Covering all aspects of roofing, we provide you a hassle-free, reliable and professional service. 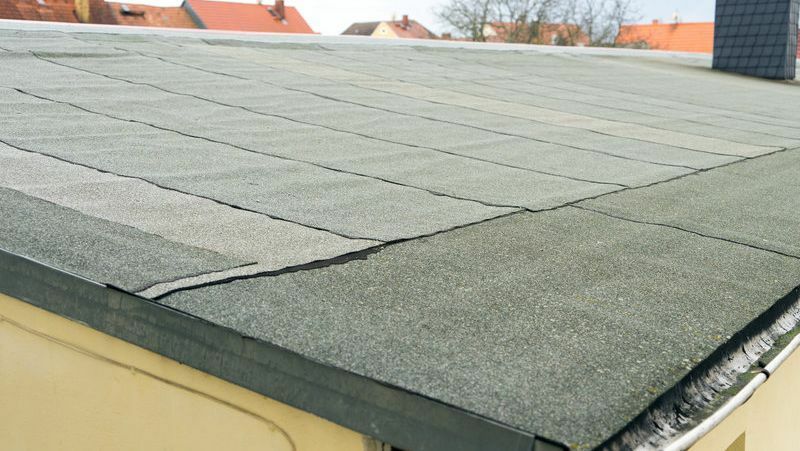 Plus, our expert team have more than 35 years of experience in installing slate roofs. 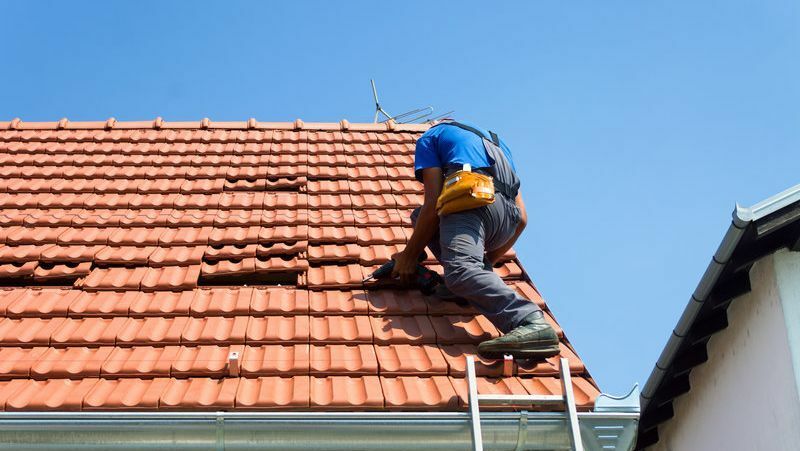 Carried out to the highest standard, our roofers install tiles on your roof. Contact our team today to find out about our vast range of roof tile colours. 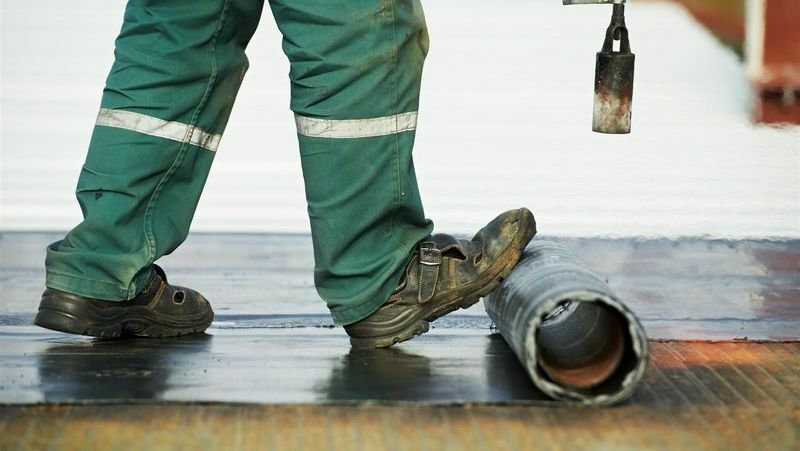 Using high-quality materials, our expert team install a flat roof on your property. 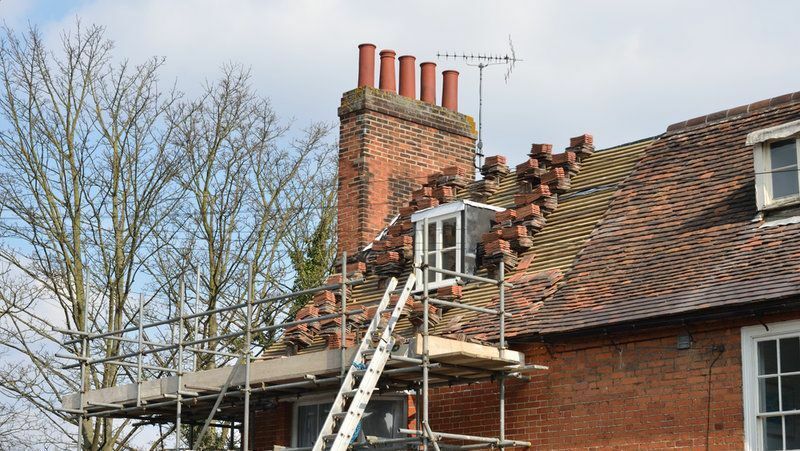 Always aiming to meet your needs, we offer a convenient chimney repair service. Trust our skilled team to transform your property. 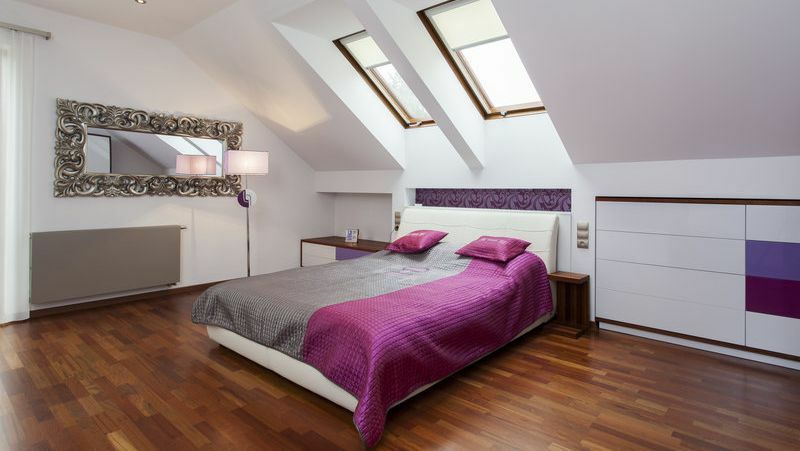 Converting your loft into a fully-functioning room is a cost-effective way to improve your property. 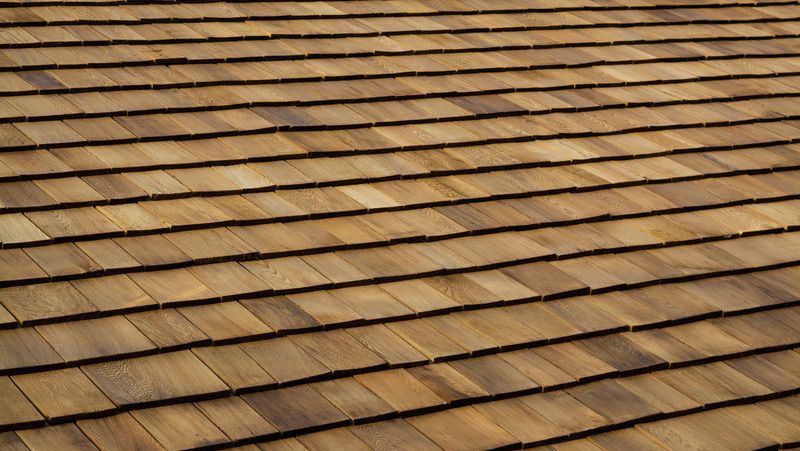 Add a natural look to your property by installing cedar shingle on your roof. Contact our roofers at our roofing company in Loughborough, Leicestershire, to find out more about our services. With 35 years of experience in repairing roofs to the highest standard, our expert team provide you a complete roofing service. 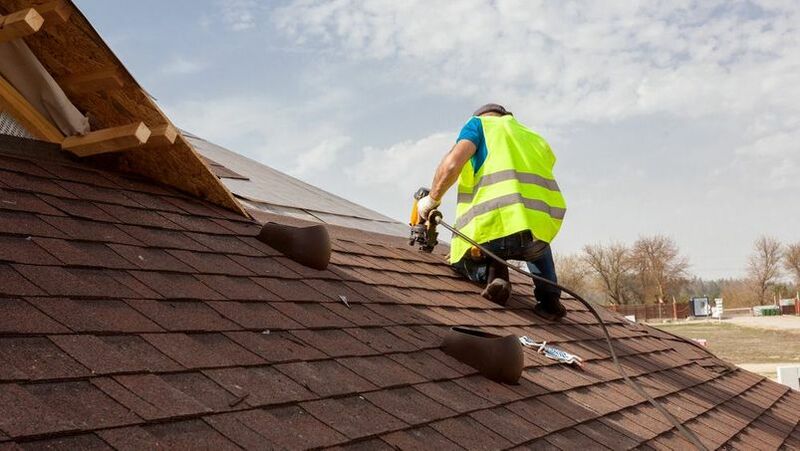 Our team of roofers take pride in their work, and we always go the extra mile to meet your expectations. Despite the exceptional quality of our work, we always ensure that our prices remain competitive, and our well-established company has built-up a reputation for high-quality work which stands the test of time. A lot of our business originates from recommendations, and we always offer a bespoke service. 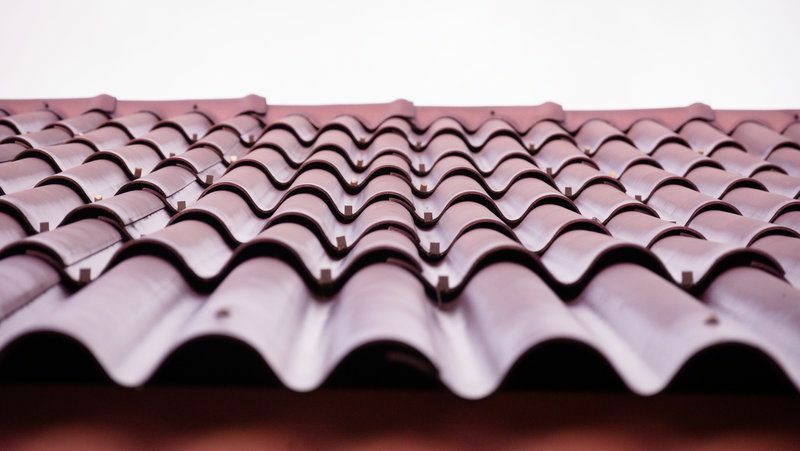 Proudly serving domestic and commercial customers throughout Loughborough, Leicestershire, and surrounding areas, our roofing company provides you an excellent service. Paul Lynch Roofing Ltd offer commercial roofing, taking care of industrial units and factories. You can rely on us to carry our insurance work as well as repairing storm damage and general roof wear and tear to the highest standard.